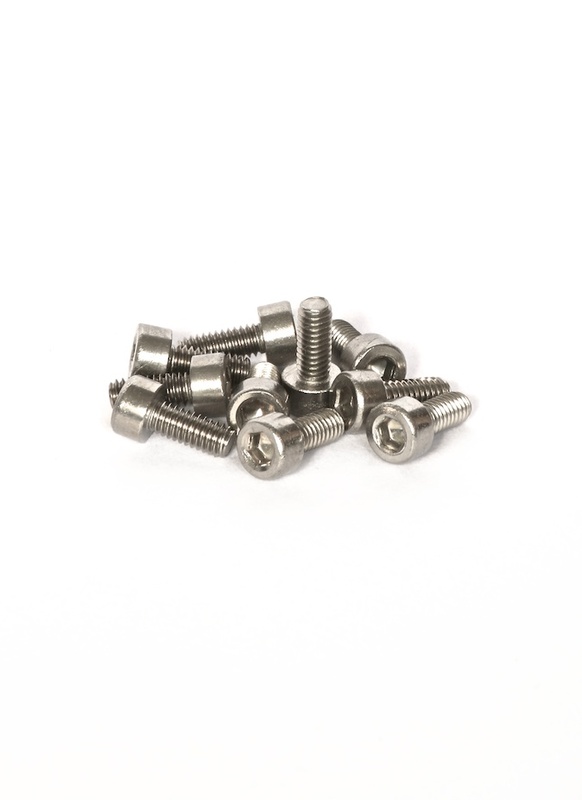 High quality stainless steel cap head socket screws (M2.5 - 10pcs). Tarot and DJI use M2.5 screws in alot of their multicopter kits. A range of sizes are avaible, use the drop down list above to make your selection.